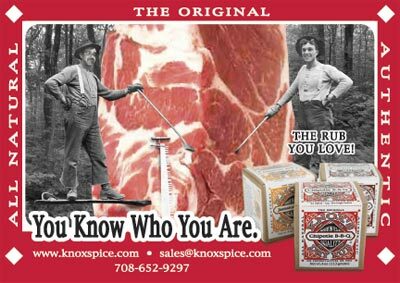 Knox's Spice Company creates all natural, gourmet dry rub seasonings for flavoring meat and vegetables. No artificial colors, flavors, fillers or preservatives. Pure flavor. A truly superior seasoning. 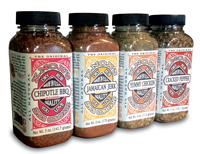 Our mission is to provide aromatic, flavorful spice blends made with highest quality herbs and spices available.